We are trying to create a complete photo album of all the Association's life members. But, some photos are just elusive. 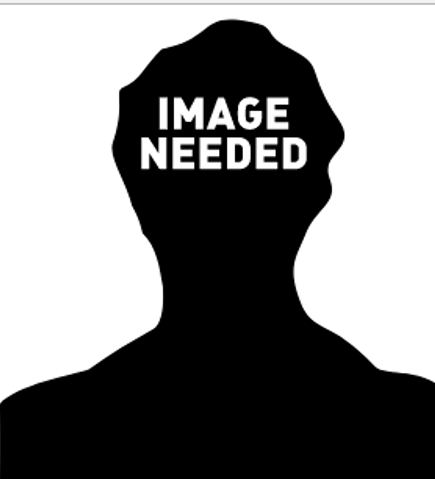 If you have a photo of one of the missing life members please scan it and send it to our webmaster at webmaster@fwpcoa.org. View the Honorary Life Member collection to see missing photos on our Photo Album Page.